Been making some of these lately to maybe sell at FanExpo! Each of them is smaller than a penny. 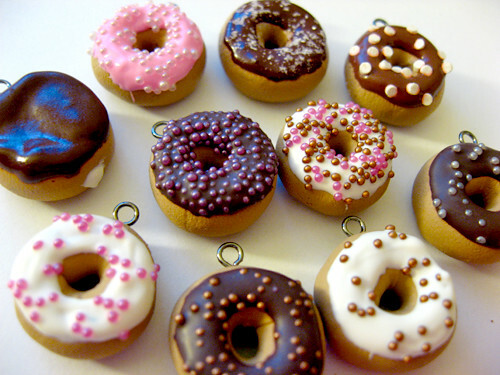 Tags: cute, donut, handmade, miniature food, polymer clay.